Wilmington originated as a port city, and its reputation as a haven for vessels of all sizes has lasted throughout the generations, making it one of the most popular boating destinations in southeastern North Carolina. From unique cruises of the downtown area to extended treks along the Intracoastal Waterway, the sheer range of boating adventures will entice any mariner to drop anchor in this distinctive town. Spend a day exploring the local waterways, or sign up for an area cruise, and discover why Wilmington life is at its finest on the water. From local parks to expansive launches that are run by the North Carolina Wildlife Resources Commission, Wilmington and the greater Cape Fear area has plenty of launching points for an on-the-water adventure. Bring along your vessel on your upcoming Wilmington vacation, and start your exploration at these sites where easing into the local waters is a breeze. 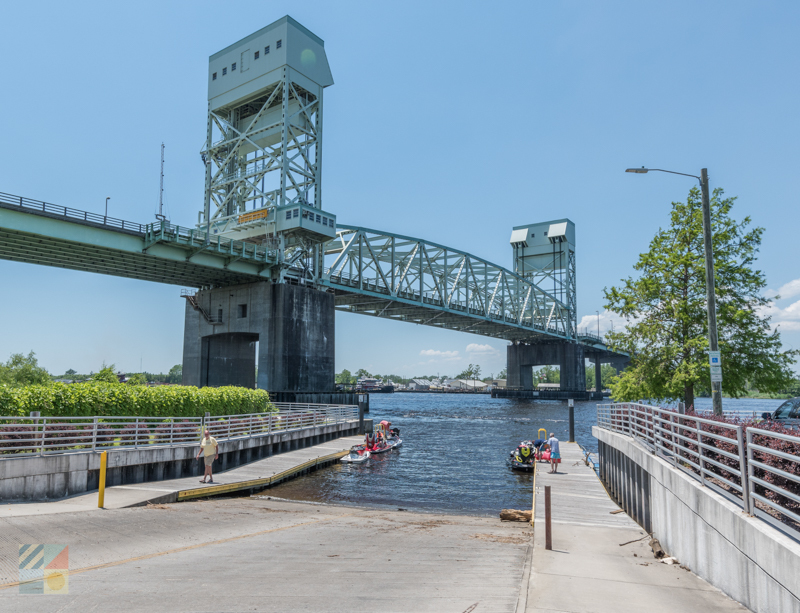 This launch site is located on the edge of the Downtown Area on the Cape Fear River, and features two launching lanes, a kayak launch area, and parking for 36 vehicles with trailers. 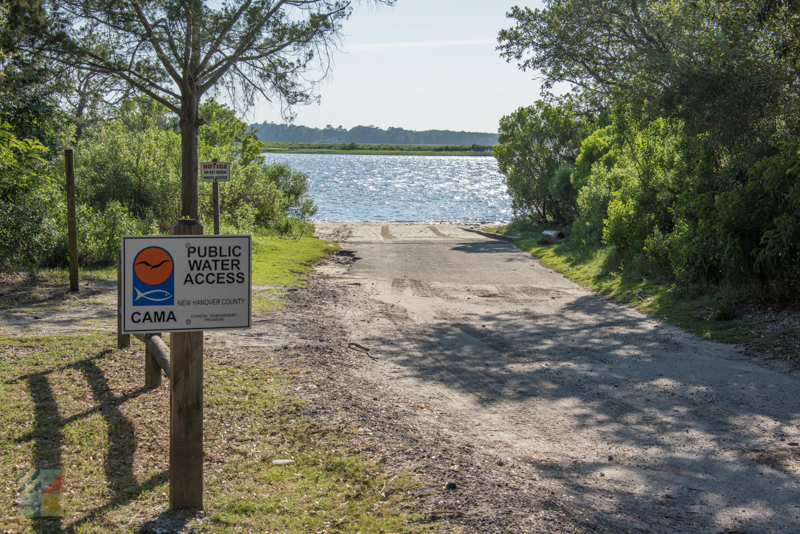 This launch site on the edge of the Cape Fear is in between the towns of Wilmington and Carolina Beach, and features a single lane ramp, an on-site fishing pier and restrooms, and even a playground and picnic pavilions. 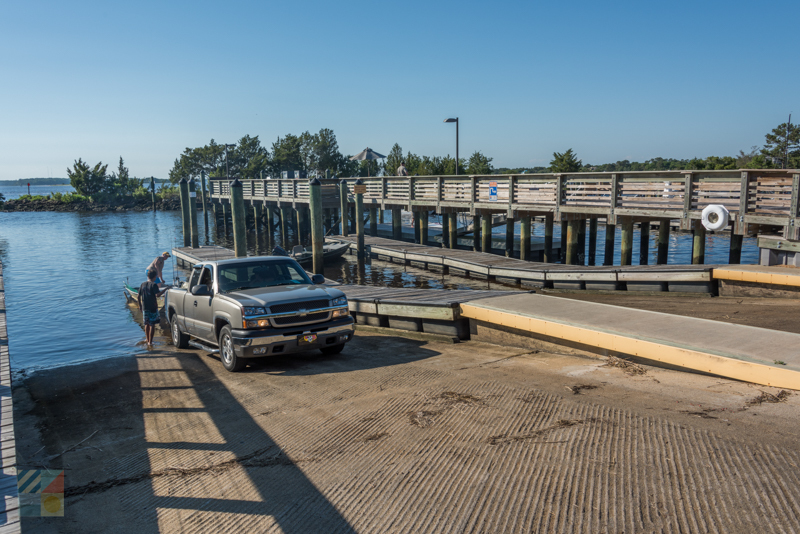 This launch site directly across from Mansonboro Island connects with the Masonboro Sound and features a single launching lane, a courtesy dock, and parking for 40 vehicles with boat trailers. A fishing pier is also located on-site. This launch site accesses the expansive manmade Sutton Lake, and features launching lane(s) as well as parking for 49 vehicles with boat trailers. 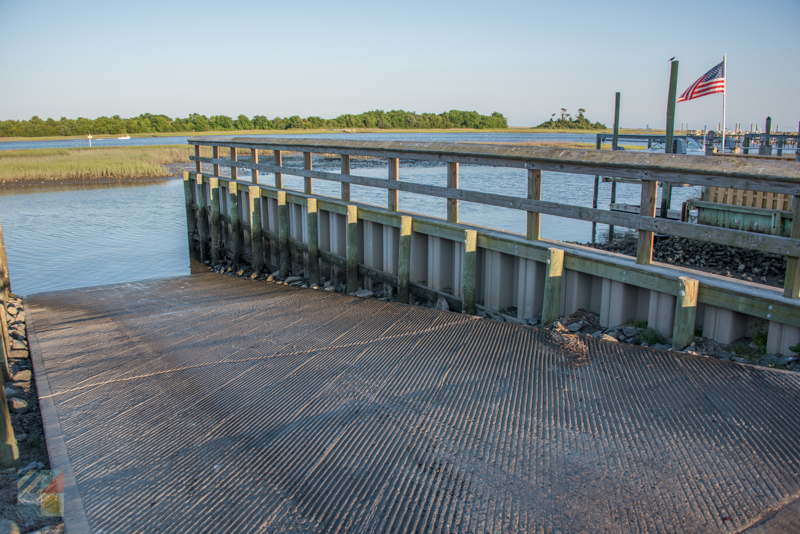 This launch site in the heart of the Carolina Beach State Park features two launching lanes, on-site courtesy docks, and nearly 40 parking spaces for vehicles with trailers. From here, visitors can explore the Cape Fear River, and head south to explore Zeke’s Island Reserve and Bald Head Island State Natural Area. 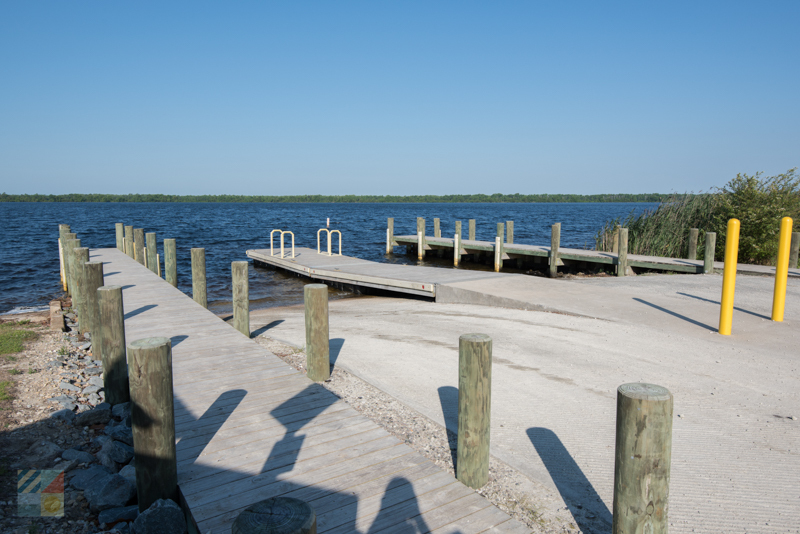 This expansive launch site on the edge of Snow’s Cut and the Intracoastal Waterway has five launching lanes, a hand launching site for kayaks and canoes, a courtesy dock, and roughly 100 parking spaces which includes 81 spaces for vehicles with boat trailers. 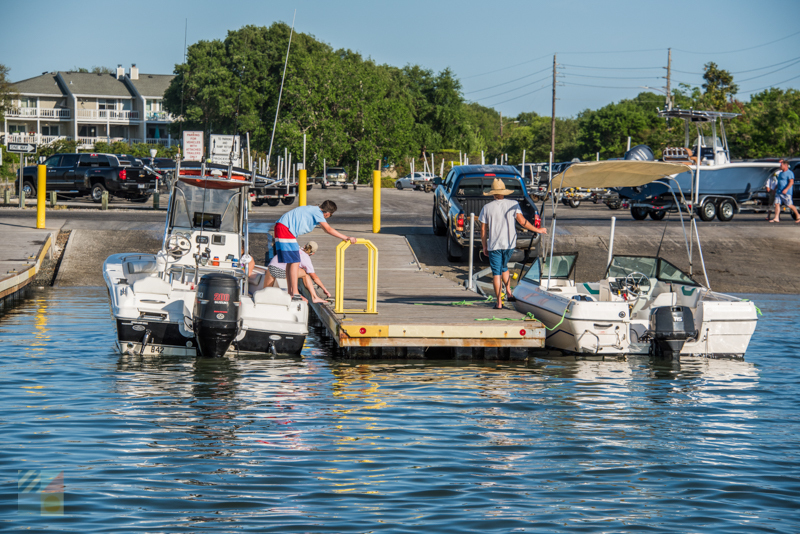 This launching point directly in the Intracoastal Waterway features five launching lanes, and 68 parking spaces for vehicles with boat trailers. Masonboro Inlet is located approximately 3 miles south of the launch site. 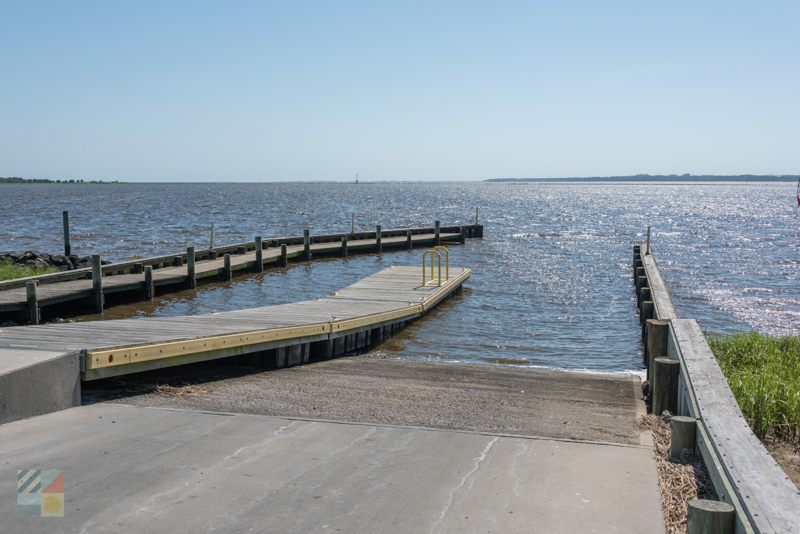 This launch site connects with a southern portion of the Cape Fear River, (and the outlying Atlantic Ocean), and features launching lanes(s) and parking for 36 vehicles with boat trailers. Mariners who need a spot to dock for an hour, a night, or even a year, will find ample opportunities in the Port City. 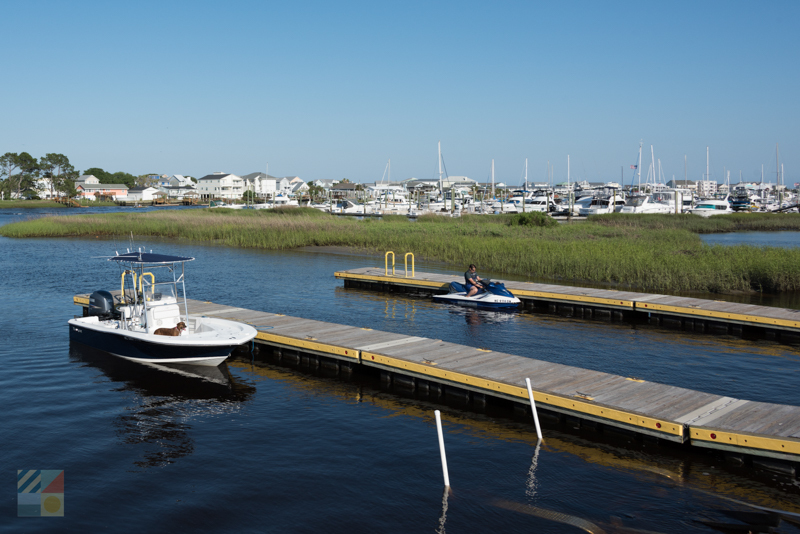 The marinas in and around Wilmington range from small slips that make accessing the Cape Fear River a breeze, to all-encompassing destinations that have services, amenities, fuel, supplies, and everything a visitor will need to enjoy their time on the waterfront. Situated throughout the region – from the heart of the downtown area to the outlying beach communities – mariners of all varieties can find just the right spot to dock, that’s perfect for their travelling or long-term needs. Regardless of whether you’re a short-term traveler who wants to relax for an evening before continuing an Intracoastal Waterway adventure, or a full-time resident looking for a more permanent home, the sheer number and variety of marinas is impressive in the Port City. Newcomers to the area will want to peruse these established area marinas to get a glimpse of the options available for mariners. 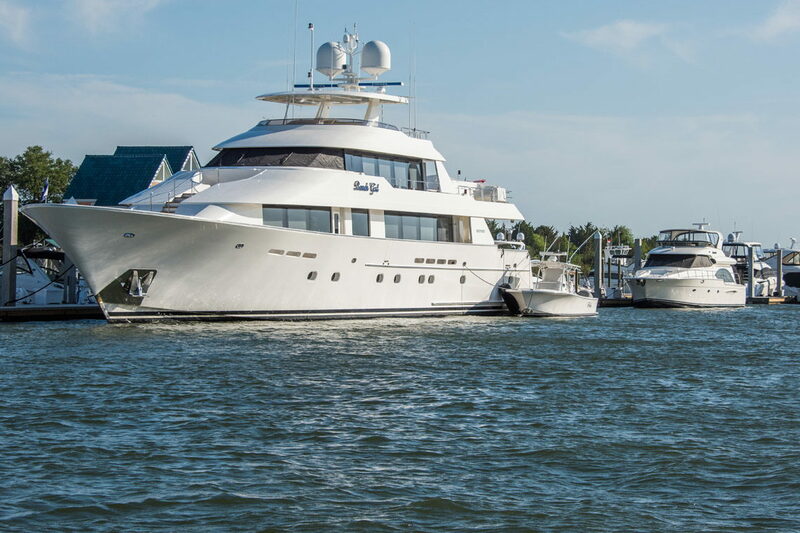 Keep in mind the following list is just a sample of area marinas, and the neighboring communities and towns – such as Southport and Bald Head Island – have even more options for travelers who want to fully explore the southern North Carolina region. One of the best ways to explore Wilmington is from a waterfront perspective. 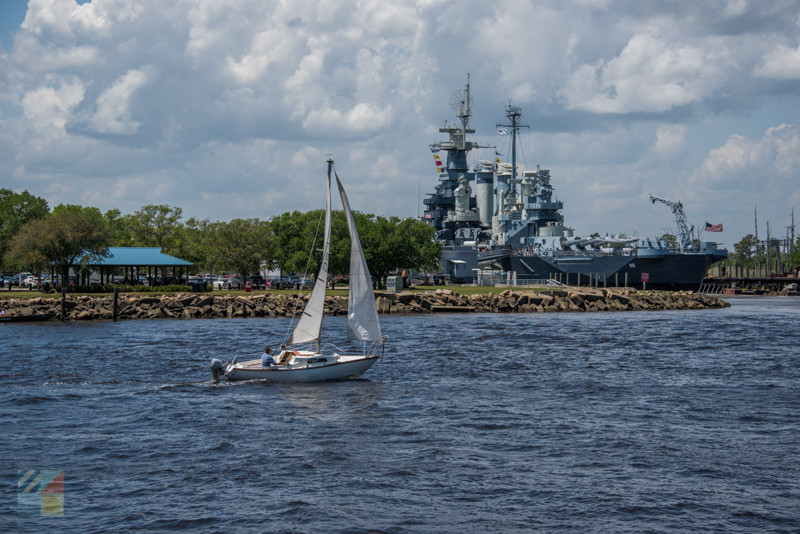 The bulk of the historic downtown region is adjacent to the wide Cape Fear River, and from a waterfront vantage point, sightseers can enjoy unbeatable views of the USS Battleship North Carolina, the impressive Cotton Exchange and other iconic structures, and the entirety of the historic downtown itself. As a result of this riverfront setting, the town offers a number of local tour providers who are happy to show explorers everything the Cape Fear River has to offer, in a myriad of different ways. The sheer range of tours available is distinctive, and can include cruises onboard a pontoon boat, head boat, skiff, kayak, and / or everything in between, which makes it easy to tailor a boating adventure to a specific party size or interest. A great first stop for tour-goers is the established Cape Fear Riverboats which is locally famed as the owners and operators of the Henrietta III – a massive and historic riverboat which is an unmistakable site along the Cape Fear Riverfront. On board this vessel, visitors can enjoy dinner cruises, murder mystery cruises, special luau or barbecue themed dinners, and much more – all while enjoying a beautiful space and ample room to move. Additional options can be found via Wilmington Water Tours, which is also based in the downtown area, and which provides treks to famed destinations like Eagle’s Island, the Northeast Cape Fear River, and other unique locales. This company also offers live music cruises, sunset cruises, and even full moon tours, which will appeal to the night owls in the group. For a tour with a coastal point of view, visitors can head east to Wrightsville Beach Scenic Tours, where a myriad of eco-tours, shelling tours, kids tours, and even Island Hopping shuttles can be enjoyed. 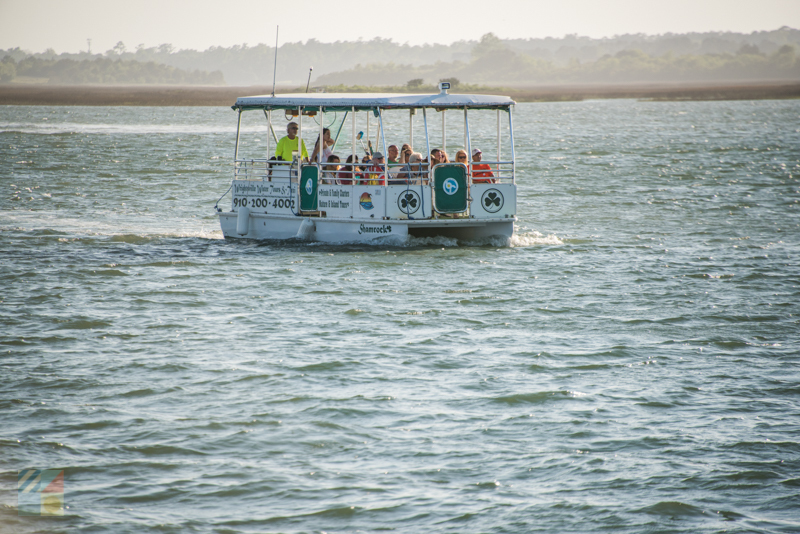 Accessing the ocean waters and undeveloped outlying shorelines via an easy pontoon vessel, these tours are perfect for beach fans who want to enjoy the best shorelines in the Cape Fear region. Visitors should also note that a range of kayak or stand-up paddling tours are also available in the greater Cape Fear area, providing even more options for enjoying the water. From exploring the local creeks and canals, to embarking on an ocean-bound adventure, the sky is the limit when it comes to Cape Fear cruising. Not surprisingly, Wilmington has dozens of local businesses that specialize in boat sales, marine supplies, and repairs, which can easily cater to locals and visitors alike. Ranging from yacht dealers to used skiff for sale, visitors in need of a new part – or even an entire new vessel – will find ample options to choose from throughout the Port City area. 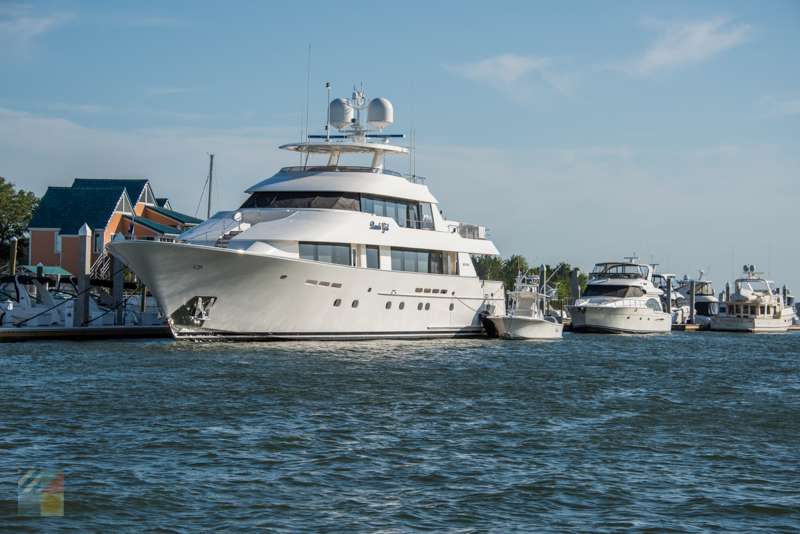 Many area residents flock to Wilmington for the sheer variety of boat sales and suppliers, and as a result of the number of visitors, vessels and parts are generally reasonably priced, with tons of options to choose from. For the most selection, mariners will want to head to Eastwood Road / Wrightsville Beach area, where roughly a dozen vendors are found just off the Wrightsville Beach Causeway, on the borders of the Intracoastal Waterway. In addition, Business US Highway 17 has plenty of sales and service providers as well – particularly in the Ogden area near the intersection of Military Cutoff Road – providing even more options and variety. 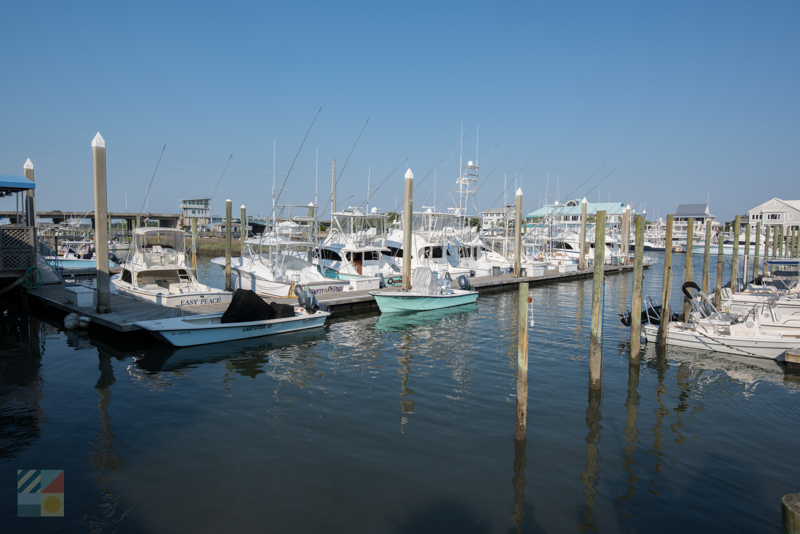 Finally, mariners in need of repairs or service can also pop into one of the local marinas, which are stationed throughout the Cape Fear River, close to the downtown area. In short, whatever a mariner may need – from extra fuel to a brand new vessel - Wilmington is definitely the place to go. Both budding and established sailors will also find themselves well-represented in Wilmington, via a number of local sailing charters, tour companies, and even lesson providers. Wrightsville Performance Sailing, which is located on the edge of the Wrightsville Beach Causeway, is a good place to start for beginners who want to learn the ropes of sailing, while area companies like Sail Ava Grace Charters, Water Ways Sailing and Charters, and Wilmington Yacht Charters, can take the wheel while giving passengers an enjoyable and breezy sailing experience along the Cape Fear. The greater Cape Fear region is also home to a sailing school – the Cape Fear Sailing Academy – which is located in the nearby town of Southport, and which offers lessons and in-depth training for sailors of all skill levels. As a result of this variety, Wilmington is recognized as a prime destination for sailors of all types – from travelers along the Intracoastal Waterway to residents who want to tackle this challenging but undeniably rewarding sport. Transient mariners looking for an overnight spot to dock will want to head downtown. The marinas in the downtown area are often walking-distance close to a number of restaurants, shops, and / or attractions, which makes it easy to drop anchor, step off the vessel, and start exploring. Be sure and check out local tour providers for special events! Many cruise companies offer seasonal or themed tours that combine live music, live theater, or other special extras with an exploration of the wide Cape Fear River waters. Tour boats can also be rented for private events, such as wedding receptions, family parties, or school trips. Call ahead to see what options are available. Charter fishing is also popular in the Cape Fear area, thanks to the region’s proximity to the open ocean, the local sounds, and the Cape Fear River. Book an inshore or offshore charter fishing trip to enjoy some of the best fishing conditions in southern North Carolina. Wilmington offers a number of special annual events that are designed for mariners, such as the North Carolina Holiday Flotilla, and the Carolina Beach Dragon Boat Regatta and Festival. Check out local calendars to coincide a visit with one of these hugely popular and widely attended events. From miles of waterways where mariners can explore the entirety of the coastline, to cool tours and cruises that present the city from a waterfront perspective, enjoying the water is simply ingrained in this thriving port community. Book a tour or plan an overnight stay on your next Intracoastal Waterway adventure, and see why Wilmington is still recognized as the most prestigious and popular Port City in North Carolina.